We will pick you up and bring you back at the reception of your hotel with our luxury Mini Bus only for Kalamaki, Laganas, Agios Sostis, Zante Town , Tsilivi area , Tragkaki. If your hotel/ accomodation is not situated on these areas , our meeting point is ” Solomos Square – in front of Phoenix Hotel ” in Zante Town. The tour includes a three hours boat trip at the cove of Laganas, Keri caves and Marathonisi. 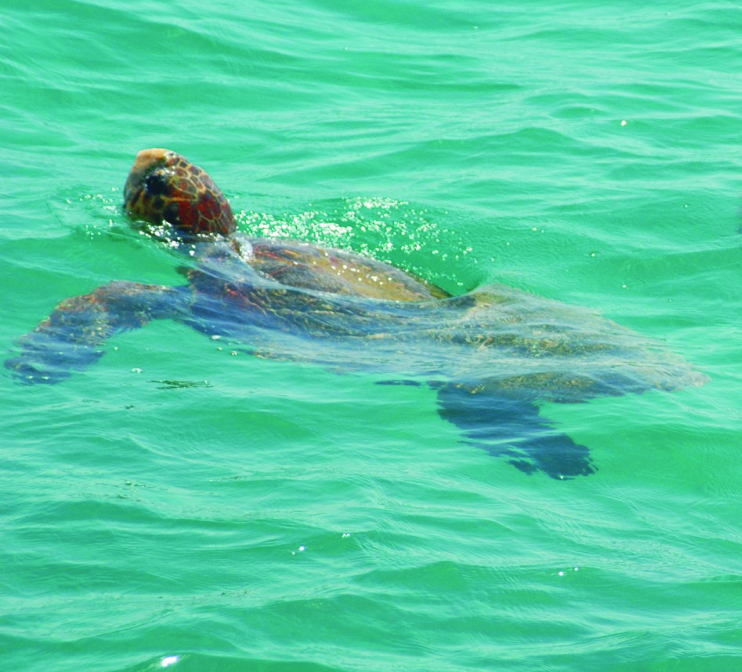 Watch and learn about the Turtles in their natural habitat, The National Marine Park of Zakynthos. Visit the Keri Caves and have a swim in the crystal clear waters. Final stop at the Marathonisi Island for a swim and fun at the golden beach, where the turtles deposit their eggs.